Strong democracy and welfare state have developed Finland over the course of a century into one of the most stable countries in the world. The nature of the country’s political culture has made it easier to reach agreement on matters of common concern. The Finnish story inspires hope in countries where CMI works to resolve conflicts. After an exceptionally brutal civil war and later troubles, Finland has developed over the course of a century into one of the most stable countries in the world. We gathered a group of experts to discuss the foundations on which Finnish peace has been built. The main roots of peace in Finland are a strong democratic culture and institutions, and a progressively-built welfare state. The pragmatic nature of the country’s political culture has made it easier to reach agreement on matters of common concern. According to Professor Olli Kangas, Director of Community Relations at the Social Insurance Institution of Finland (Kela), it is important to remember that the peacebuilding in the country was only partly systematic. “Looking back over this history reveals a remarkable story of a country that only 100 years ago was one of Europe’s poorest”, Kangas notes. And external factors have always played their part. For example, after the end of the Finnish civil war, in 1918, things would have gone very differently, if instead of becoming a republic Finland had become a kingdom backed by Germany. “A year after the end of the Civil War, it was extremely unlikely that Finland would go the route of national reunification. There was a lot of resistance. In terms of resolving the country’s many social problems, there was a very long and hard road ahead”, explains Matti Kalliokoski, Editorial Page Editor of the Helsingin Sanomat. The decisive battles of the Finnish Civil War were fought in Tampere 100 years ago. The war, between the “whites” and the “reds”, was one of the bloodiest of Europe. The reds were defeated, but the vicious circle of resentment and retaliation that the war created had an impact that continues to this day. The major factors that pushed the country into civil war were various inequalities and the power vacuum that had been created in neighbouring Russia in its revolution the year before. Finland’s recovery from its civil war, on the other hand, was helped along by the fact that there was a foundation on which to rebuild the society. The relatively well-functioning administrative culture that had developed under Swedish rule was maintained under Russian rule, which began in 1809. Among the key features of this administrative culture were local democracy and a vibrant civil society. The seeds of Finnish democracy were planted at this local level. 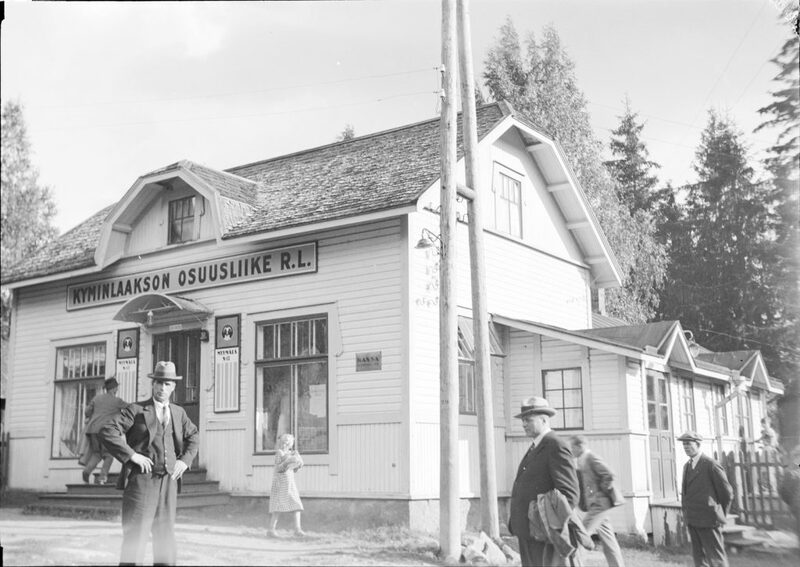 In rural Finland, there were many kinds of parishes, cooperatives and associations where people worked together across various dividing lines. Women were often actively involved in these. “An ethos of taking care of things together was created. This was a key condition for Finland’s recovery from civil war”, says historian Johanna Rainio-Niemi. The civil war also brought about a change in the biggest problem of local government. In 1906, Finnish citizens gained a universal and equal right to vote in parliamentary elections, but in municipal elections voting rights were tied to income. For this reason, a large proportion of the working population could not vote in municipal elections. According to Rainio-Niemi, this lack of democracy at the local level was one of the factors that provoked the civil war. The first municipal elections based on universal and equal suffrage were held in December 1918. Particularly in the first decades after the civil war, many hazardous situations arose that could have re-ignited the conflict. However, the mainly successful efforts at creating peaceful consensus owed much to the pragmatism that is typical of Finnish political culture. “There are a lot of political cultures in the world where pragmatism has only a minor role, and principles weigh much more heavily. In Finland, by appealing to the national interest or some other “bigger picture”, it has been possible to reward those who are persuaded to cooperate”, says Rainio-Niemi. The existing social structures helped in many of the reforms that were implemented in the years after the civil war. Each of these had its own role in creating cohesion throughout Finnish society. Johanna Niemi-Rainio points out that many of the reforms that were made in the 1920s and 1930s were due in particular to the social administration officials whose work was primarily driven by respect for the rule of law, civil service ethics, and concern for social integrity. Any animosities that might have been left over from the war received far less attention. The act on the liberation of crofters that came into force in 1918 made the rural poor into landowners. This contributed to easing social tensions: “People were tied to the land”, as Kangas puts it. Universal compulsory education gave everyone the opportunity to attend school regardless of the social status or wealth of their families. Soon every village had its own elementary school. “Children of whites and reds sat side by side in school, eating the same food, using the same outdoor toilet. It soon became clear to everyone that they were not so different from each other after all”, says Kangas. The same spirit of social cohesion was also fostered by other sociopolitical reforms that emphasised the national spirit. One such example was the national pension scheme, created in the late 1930s. Under the scheme, all Finns were entitled to an old-age and invalidity pension. Compulsory military service for young men has created bonds between people of different backgrounds for generations. The legislation on general military service came into effect shortly after the end of the civil war. In the Winter War (1939–1940) and the Continuation War (1941–1944), the whites and reds fought side by side against a common enemy. Rainio-Niemi considers general as one of the cornerstones of national unity, particularly in the decades since the Second World War. According to Olli Kangas, military service can be compared to the school system in this sense. “Military service has been a great model for teaching young men the right kind of patriotism. It has also played an important role in building citizenship”, says Rainio-Niemi. 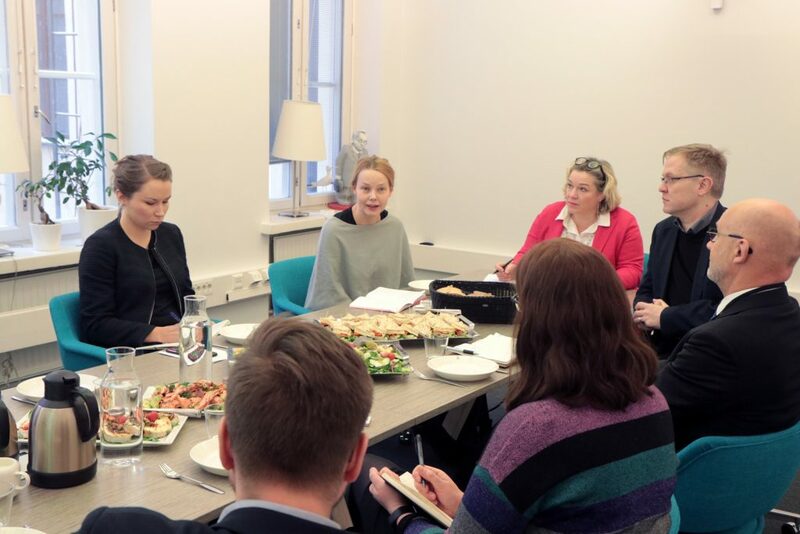 The discussion held at CMI office was attended by (from the left) Emmi Hänninen, Advisor at CMI; Johanna Rainio-Niemi, historian; Elina Lehtinen, Head of Communications and Fundraising at CMI; and Matti Kalliokoski, Editorial Page Editor of Helsingin Sanomat. At the front can be seen (from the left) Oskari Eronen, Head of Programme Management Office at CMI; Riikka Marjamäki, Head of the Office of President Ahtisaari; and Olli Kangas, Director of Community Relations at the Social Insurance Institution of Finland (Kela). A concern for improving the status of women is one aspect of the egalitarianism of Finnish society. 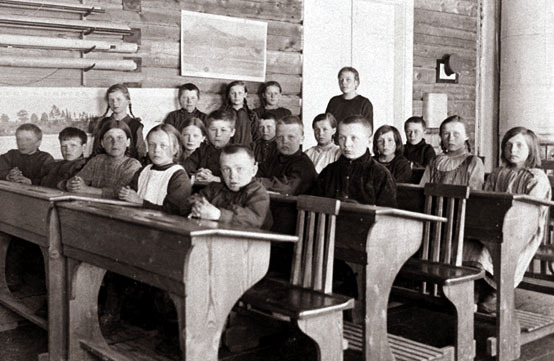 Finnish women’s rights activists had been making their case for the importance of education for girls since the 1850s. Finnish women were the first in the world to attain full political rights, in 1906. Although the status of women continued to improve with the reforms in the first few decades of independence, Johanna Rainio-Niemi points out that Finland’s development into one of the world’s most equal countries began only recently. “It was the postwar generations that brought about this revolution”. One key factor in this change was the expansion of various parental benefits in Finland and the other Nordic countries since the early 1970s. These benefits made it easier for women to integrate working life and family life. Social security reforms were supported by changes in the tax system. 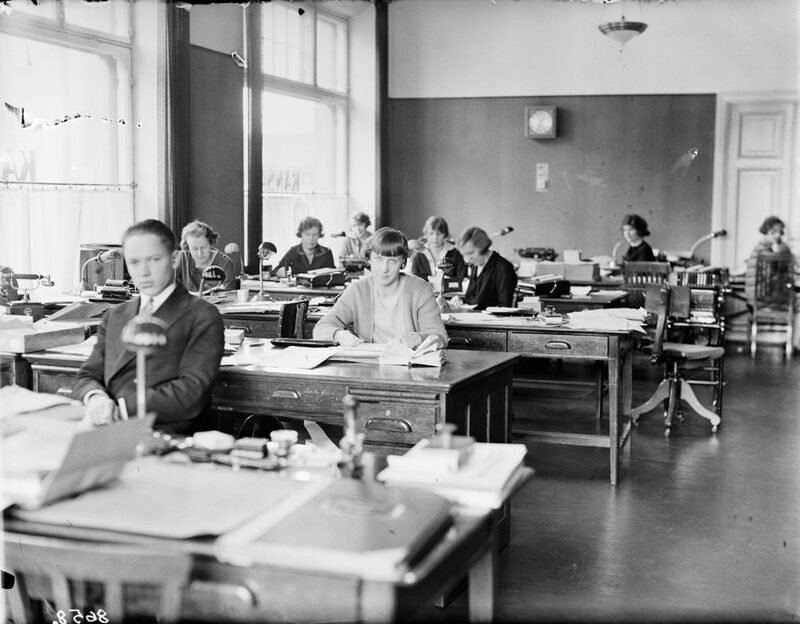 Rather than using the household-specific taxation models that are common elsewhere, the Nordic countries use a person-specific model, which provides an incentive for women to do paid work. The status of women is fundamentally linked to social stability, and that is why CMI also wants women’s voices to be heard in peacemaking. Women can bring perspectives and solutions to conflicts that would otherwise be put to use in solving conflicts. Women also had a central role a century ago in a divided Finland, as the recovering country took its first steps towards peace and integration. Mothers took war orphans unto their families, without regard for which side the children’s fathers had fought on.